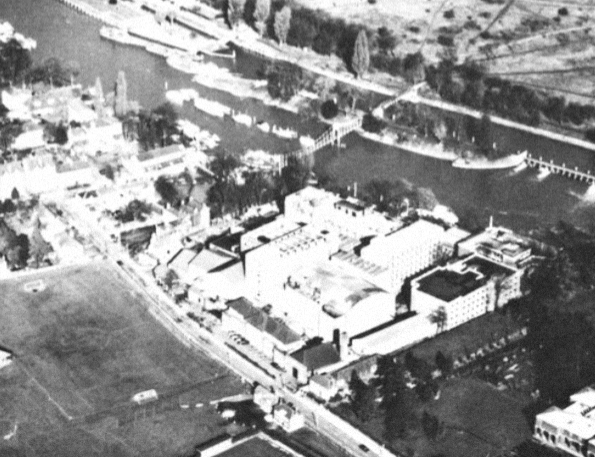 Thames Television is London’s major ITV station, with headquarters and studios in the heart of the city on the Euston Road, with the main multi-studio complex sited fifteen miles away, on a bend of the river Thames at Teddington. 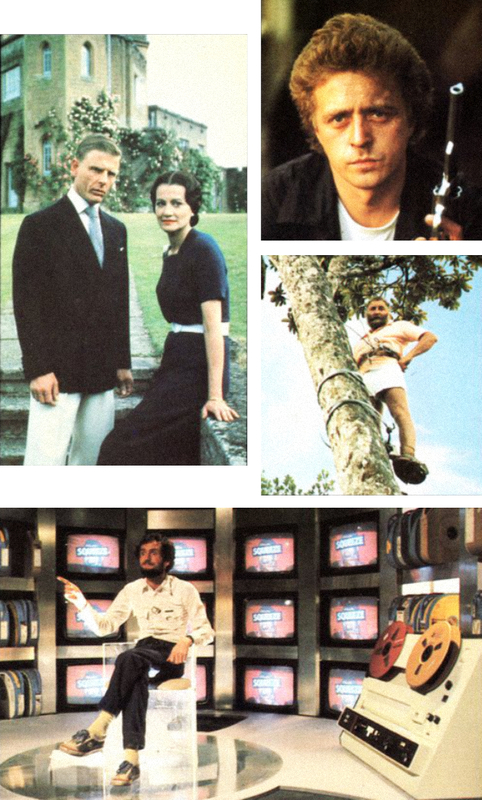 Our programmes cover the whole range of modern television, from Botanic Man to Edward and Mrs Simpson, Hazell and the Kenny Everett Video Show. 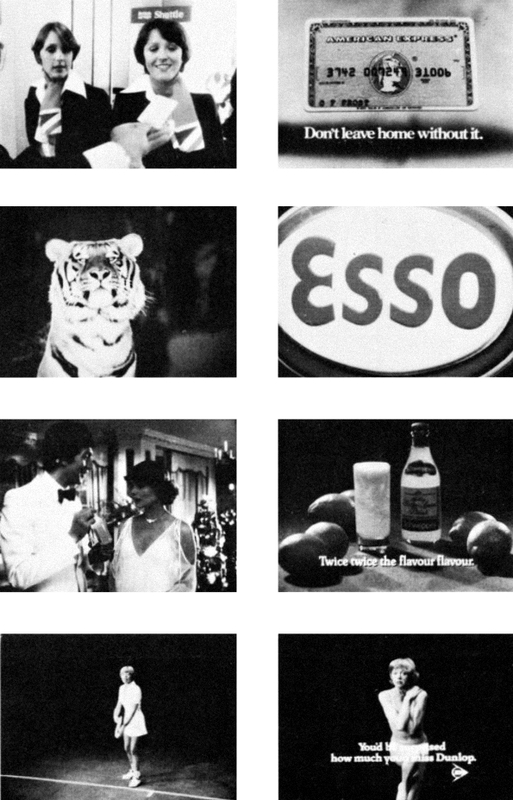 Our success as a medium for advertising is directly linked to the quality of our programmes. 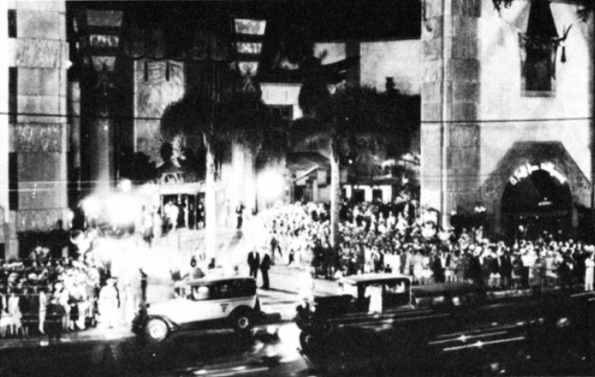 Thames’ plans for the future include a four-part film series of Quatermass, starring Sir John Mills as the famous professor; Love in a Cold Climate, a dramatisation of Nancy Mitford’s best-selling novel; Hollywood our celebration of the silent film; and new programmes from top-class entertainers like Max Bygraves and Morecambe and Wise. 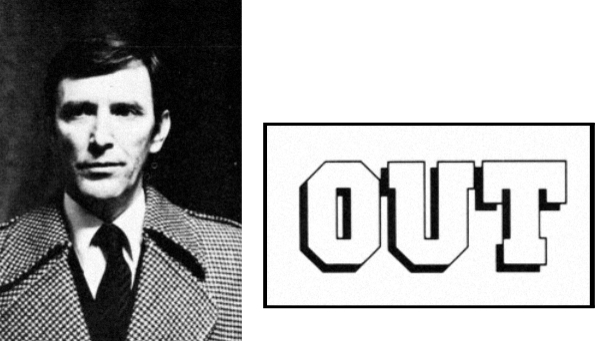 Filming entirely on location, our subsidiary Euston Films produces taut drama series like The Sweeney and the six-part serial Out, starring Tom Bell. 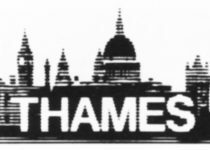 Thames has an unrivalled reputation for documentary films like Palestine, our three-part history of the birth of Israel, while each week TV Eye brings back film of a major news story from all over the world. We’re proud to say that our programmes equal the best in the world, having won all the major international prizes, including America’s coveted Emmy award. Thames is the only company to have won the Prix Italia four times, including victories in all three categories. 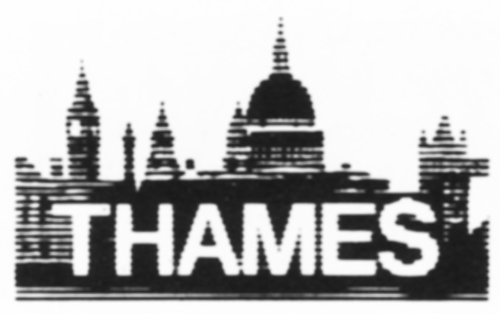 As London’s weekday station, Thames has a special responsibility to viewers in the London area. 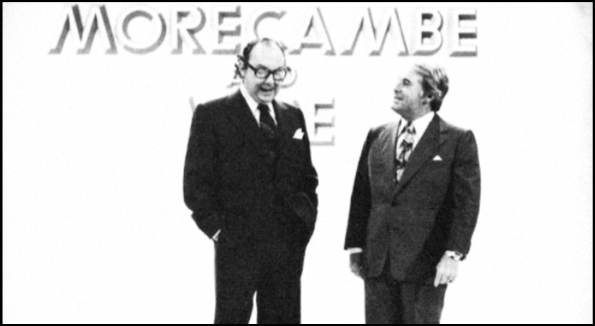 Since September 1978 we have seen the establishment of a comprehensive local news service for London. 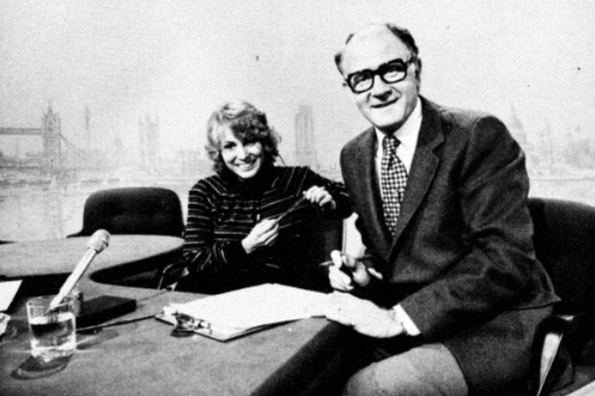 Andrew Gardner, Rita Carter and Robert Southgate introduce the main daily local news programme at six o’clock, which is supported by bulletins at lunch-time and late in the evening. In addition, the weekly half-hour Thames Report, looks in depth at the most important story of the week in London. A considerable investment in personnel and equipment has made it possible to cover stories as they happen, right up until transmission – if necessary, through a live outside broadcast. Sports coverage is also expanding with Thames Sport Roger Allison’s Friday round-up. 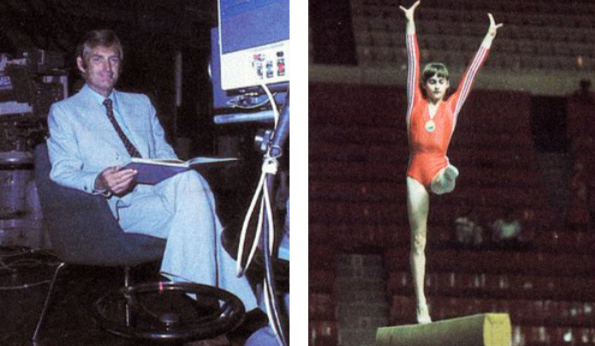 And we’ll be providing exclusive coverage of major events in international gymnastics, while Thames will be powerfully represented in the hundred-strong ITV team for the 1980 Olympics in Moscow. 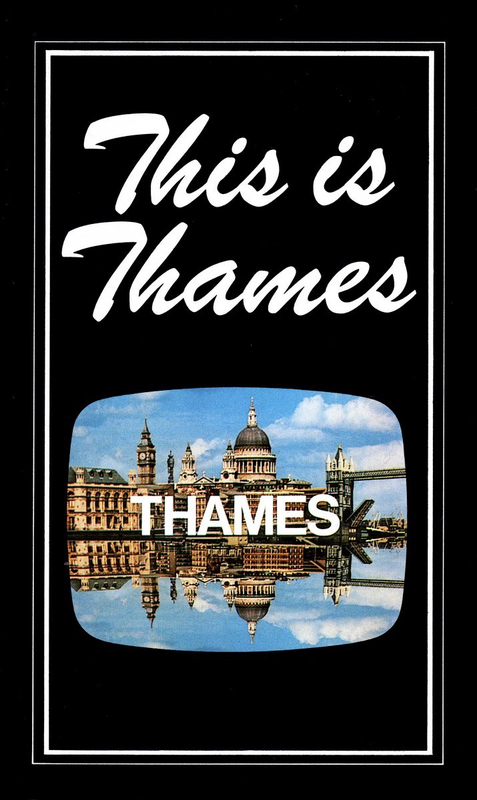 As well as being shown across the country through the ITV network, Thames programmes made for the London viewer have conquered the world. 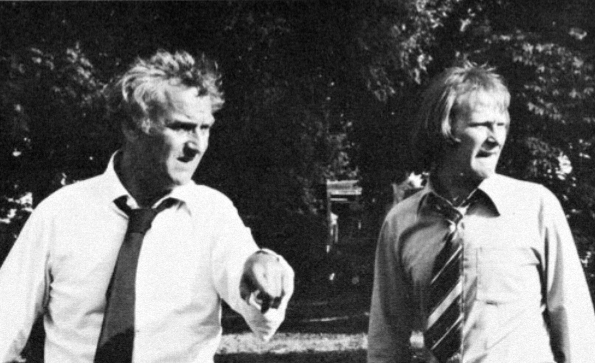 Thames is the largest exporter of programmes to Australia, where Benny Hill, The World at War and George and Mildred have topped the ratings. 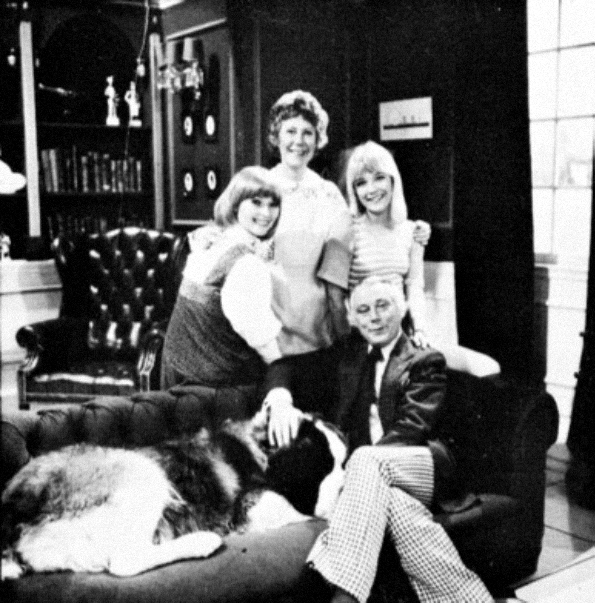 In the USA, Three’s Company, which was derived from Thames’ Man about the House, was the most successful new programme in 1977/78. 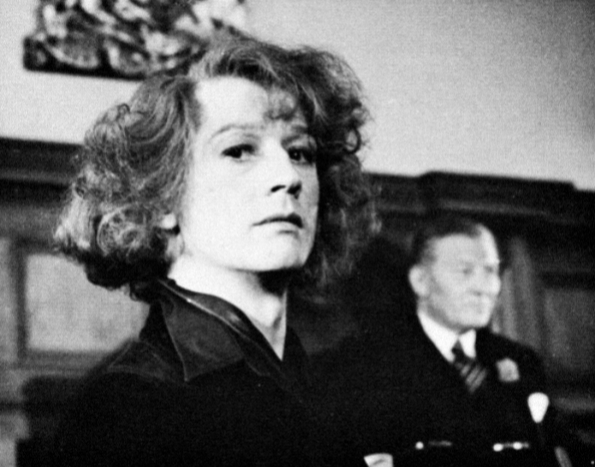 In Europe The Naked Civil Servant has been shown in sixteen countries and Father, Dear Father topped the ratings in Italy. 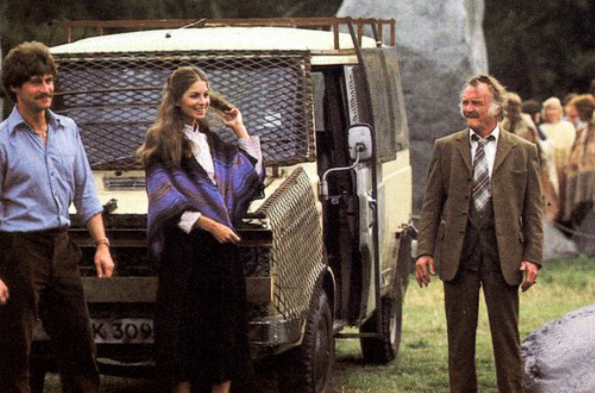 Thames is making an impact with quality programmes, in more than a hundred countries all over the world. Our chief source of revenue is the screen-time we sell to advertisers. 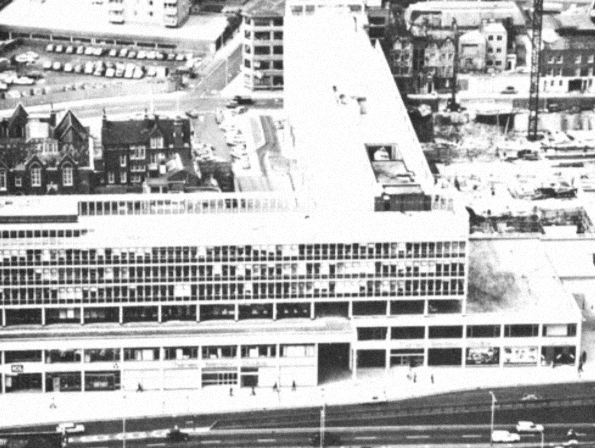 We take no cash from the government television licence fee. Instead we provide the most influential platform for advertising in the London area. 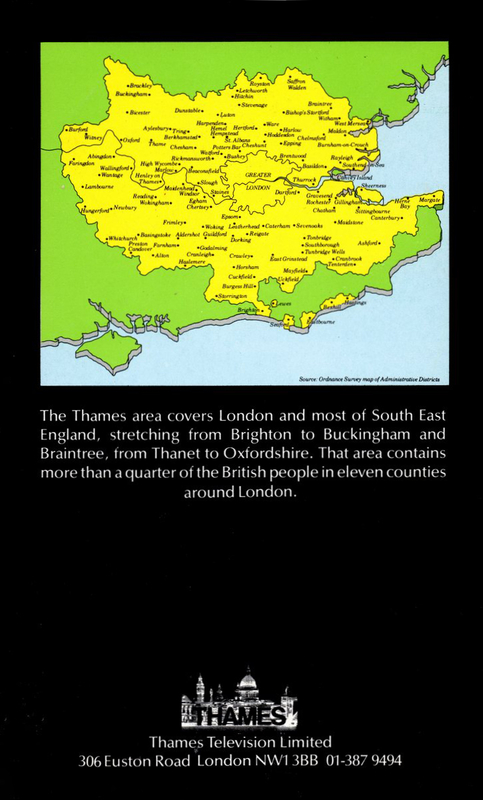 The Thames area covers London and most of South East England, stretching from Brighton to Buckingham and Braintree, from Thanet to Oxfordshire. That area contains more than a quarter of the British people in eleven counties around London. Mark is a former Thames Television announcer, and is a popular voiceover artist and television presenter. 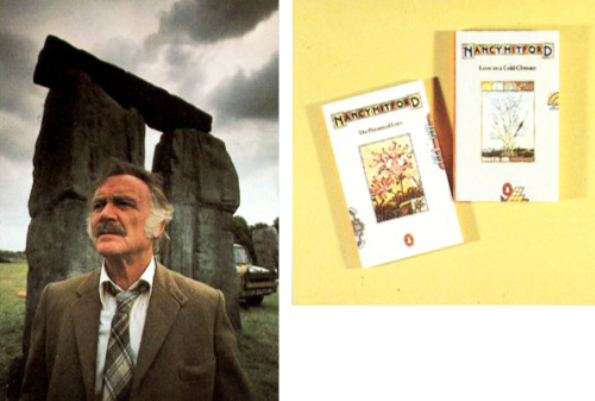 From his long association with many ITV companies, he has built up a large collection of television memorabilia and ephemera.